Want the chance to see what you have been missing? 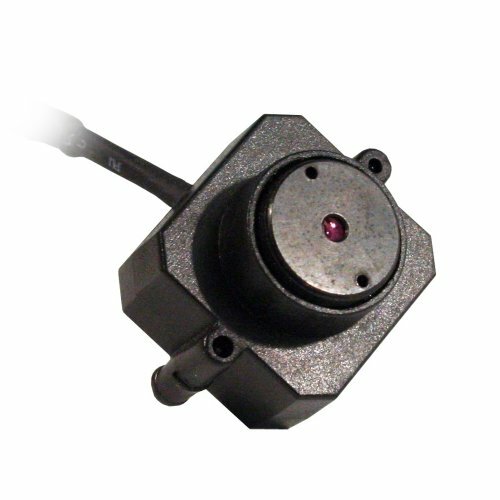 The CMOSIRCO miniature bullet hole camera is the perfect solution for easy installation and high resolution picture quality. The kit comes with everything you need to get monitoring. This camera is very small (35x35x25mm) but is just as powerful as most full size cameras and has a resolution of 380 TV lines. The size makes it easy to conceal in objects you already have in your home or office. The possibilities of undetected hiding places are virtually endless. The Spy Eye CMOSIRCO can be inconspicuously mounted anywhere with its versatile size and metal casing and sturdy mounting bracket that allows 360 degrees of possible viewing. The steel casing also provides durability and is compact and stylish. The six infrared LEDs give you the ability to see in almost complete darkness without an external light source. Now you can discretely monitor entryways, children's rooms, garage, home office, shop or any other area in your home or business. This miniature secret agent covertly keeps watch at all times, especially when you cannot. Just imagine all of the applications for this extremely small camera! This small spy camera easily connects to a TV, VCR, computer or DVR for recording. 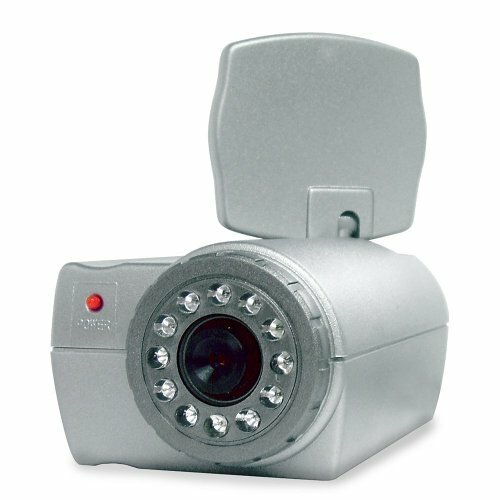 Because of its small size, the Spy Eye CMOSIRCO camera can be easily and discretely hidden anywhere. Easy plug & play installation lets you install in minutes and be ready to monitor or record. Want the chance to see what you have been missing? 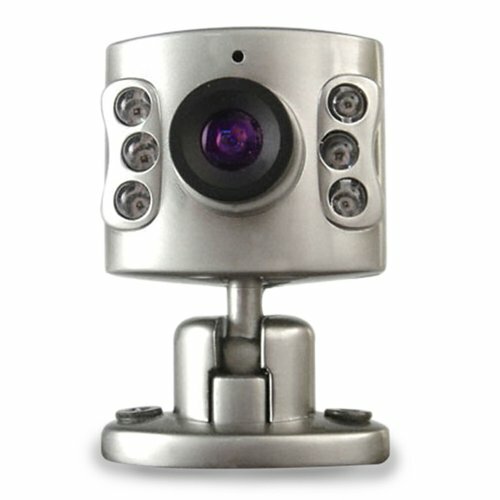 The CMOSCO miniature pinhole camera is the perfect solution for low cost, undetected, do-it-yourself surveillance. The kit comes with everything you need to get monitoring. This camera is as small as a penny (0.98"x0.75"x0.63") but is just as powerful as most full size cameras and has a resolution of 380 TV lines. The size makes it easy to conceal in objects you already have in your home or office. The possibilities of undetected hiding places are virtually endless. Now you can discreetly monitor entryways, children's rooms, garage, home office, shop or any other area in your home or business. Expand the range of your current GigaXtreme wireless system with this camera. This black and white indoor camera provides you with high quality surveillance at all times. The CVP401B has a high resolution of 420 TV lines giving you an incredible image. It also has back light compensation (BLC), auto iris control and a standard BNC jack. The CVP401B is designed to meet all of your commercial and professional home security needs. 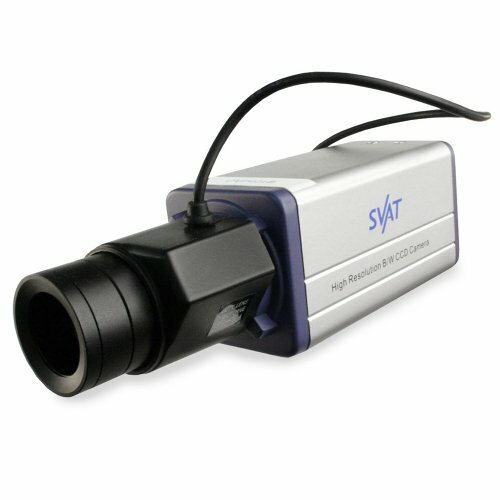 This camera utilizes a 1/3 inch Sony Super HAD CCD sensor that guarantees high quality images. The CVP401B is compatible with most non-SVAT surveillance systems.